Quiz: What Type of Editor Should You Be? It’s summertime on the blog, and that means it’s time for a fun quiz! I put this together using a deeply complex logarithm of word association and a battery of psychological tests. Is this firm career advice? Of course not. In fact, it is almost 100% likely that some members of BHP’s staff will take this quiz and get the wrong position. But is it fun? We hope so, and you might even learn a thing or two about what goes on behind-the-scenes to get a polished novel into your hands. September Bethany House Books: Take the Quiz! I’m so excited about the stellar lineup of Bethany House books that released this month! There are several from publishing veterans, but we also have a debut novel, A Noble Masquerade, by Kristi Ann Hunter, which is always exciting for me. To celebrate the release of these novels, we have a fun quiz for you! Find out whether you’re an Amish candy-maker, a conflicted noblewoman, a biblical mother, a determined knight, or a missing heiress. And be sure to let us (and your friends) know which character you ended up with! And when you’re done, feel free to come back here and click on these titles to check out an excerpt from the book featuring “your” heroine: The Photograph, A Noble Masquerade, Bathsheba, Chivalrous, and The Lost Heiress. May is finally here, readers! And that means we have some great new books to announce. Given that I usually try to do something fun besides just telling you the plot of each book, I’ve made up a quiz for the heroines of our three romantic suspense and three contemporary romances. Nick Sheridan has made a vow: no dating for a year. And he’s keeping it just fine—until Kate Darby turns his world upside down. When bull rider Ty Porter comes face to face with the one woman he could never forget, can he convince her he’s finally ready for love? Wynter Evans came to the town of Sanctuary looking for answers. Can handsome mayor Reuben King help her discover the truth about her brother’s disappearance? After Kayden McKenna discovers the body of a fellow climber, she and Jake Westin team up to investigate the death—provoking threats on her entire family. Whisper Shore will never be the same once Blake and Autumn join forces to revitalize tourism—but will that be enough to convince Autumn to stay? What are you waiting for? Give it a try! And be sure to share this with your fiction-loving friends and let us know what result you got! Tracie Peterson’s 100th Book Party: Quiz! Have you seen those personality quizzes that are shared all over Facebook? Well, here is the Christian fiction version, part of the celebration of Tracie Peterson’s 100th book, A Sensible Arrangement! 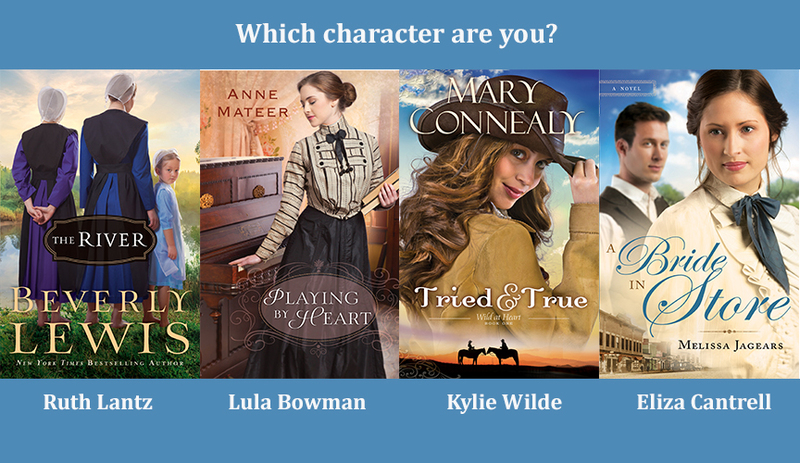 This quiz covers the heroine of A Sensible Arrangement, as well as the leading ladies in the two other series this book has connections with: STRIKING A MATCH and LAND OF THE LONE STAR. Find out if you are…. Hannah from Chasing the Sun? Laura from Touching the Sky? Carissa from Taming the Wind? Deborah from the STRIKING A MATCH series? Marty from A Sensible Arrangement? Just for fun, tell us which result you got in the comments section of the blog. 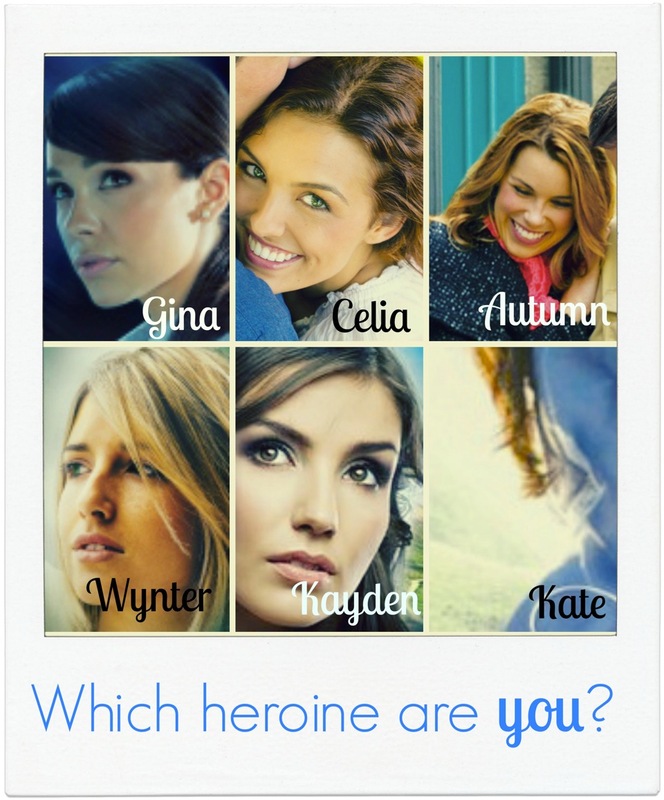 I’d love to see how many fictional heroines we have out there!